Letco has been very professional and friendly to deal with. We have been working for them in the past few years. I will recommend them to my friends and family. The primary goal of any landlord is to maximise their returns. Real estate is not cheap since prices are ever increasing throughout the country, and Sydney is not an exception. If you want to make sure you are getting the best return on your investment, it may be wise to enlist the services of a company that specialises in property management in Sydney. Whether you are looking for a tenant, or even if you already have one, you are in good company. We take your property seriously and are experienced in meeting the challenges of property management in Sydney. Attracting the right tenant at the right time is an integral part of the property renting process. Internet campaigns and use of other marketing medial along with professional photography, we ensure that the right people scouting for a place find out about your property. This is the first step in most rental property advertising. The use of simple For Lease sign can be very effective and generate great results. Unless your property street appeal is poor or signs are not allowed by body corporate or strata managers, we immediately put up a sign with large crisp lettering that is easy to read. Newspaper ads can be very effective if you follow some basic rules. 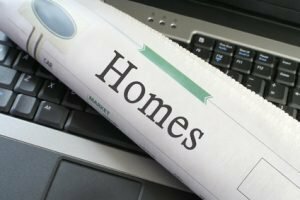 Your property manager will help you with choosing the newspaper should you advertise in, the size of your ad, and what to include in the ad. As mentioned by many property investors advertising for tenants is a claimable expense, however we recommend checking with your accountant for more information. Potential tenants are also contacted through an internal database and alert system maintained by us. We also get in touch with relocation companies to get current information on prospective tenants and assume complete responsibility of showing the premises through unlimited private viewings every week and hosted open house inspections. The clients are carefully selected through a meticulous process of detailed screening and reference checks along with stringent interviews. This helps us to identify quality tenants and place them in the right accommodation, maximising the rental returns for a property while minimising your risks. – Someone who pays rent on time (financially responsible). – Someone who treat the property as if it were her own. – Someone who leaves the premises in same or better condition that he/she found it. – Someone who will be a good neighbour. We handle the entire rental process including every legal aspect such as drawing up the tenancy contract. This is only done after negotiating the rent and the other terms of occupancy with the tenant; also the property owner is constantly kept in the loop; however, he/she does not have to bother with handling any part of the process. 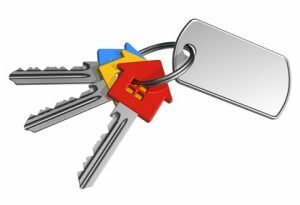 LETCO takes the responsibility of arranging keys for the tenant only after all the formalities have been completed and the tenant is ready to move into the rental premises. Under no circumstances is the key handed to any other person except for the people who are part of our organization. This helps us to ensure the safety of the premises and the belongings it holds. For the convenience of the tenants, we recommend to have a single key that works all the entry locks and one for all the windows. Changing the locks or rekey the existing locks between tenancies is extremely important. You must provide a complete set of keys for every tenant who signs the lease agreement. You cannot charge tenants for the keys and you cannot ask for a bond or deposit. 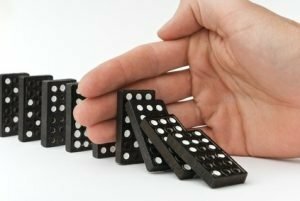 Section 72 of the Act says that copies of changed locks and other security devices to be given to other party no later than 7 days. This is the money a tenant pays at the beginning of the tenancy as security against breaches of the agreement by the tenant. Our executives ensure that the bond of the tenant is lodged with the Residential Tenancy Bond Authority. It is illegal for the landlord to ask a friend or family member of the tenant to act as guarantor for the tenant. It is illegal for the landlord to ask for more bond money if the rent is increased. Our property managers perform a detailed inspection before the tenant occupies the premises. 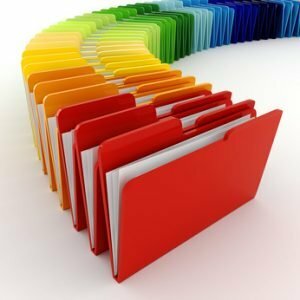 A list is made from the findings which is included in a detailed condition report. This report acts as the basis for conducting periodic inspections and also when undertaking the final inspection after the client vacates the premises and his/her bond is returned. We fill in and sign three copies of the condition report noting cleanliness, general condition and the working order of each item. 2 copies will be given to tenants. 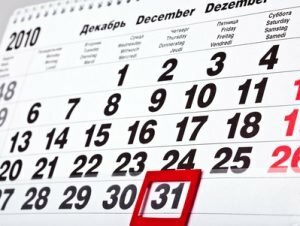 Tenants have seven days to complete and return the report. We check the smoke alarms and that they work. We check and make a note of electricity and water meter readings. One of the most difficult challenges for a rental property manager is dealing with a tenant when the rent is late. You don’t want to overreact and begin serving threatening legal rent demand notices, as this will create tension. 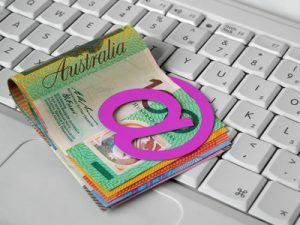 We consider mailing tenants a payment reminder. We also call our routinely slow rent payers and remind them that the rent is due. Automated SMS messages are also sent to all tenants and remind them to pay the rent. You need to remain calm and businesslike and determine why the rent is late before taking any action. Collecting rent through direct debit from a bank account nominated by the tenant. We provide all the information that the tenant needs to arrange for an automatic transfer. Our landlords also receive a monthly statement mailed or emailed during the last days of each month along with a detailed Income and Expenditure Report at the end of each financial year that can be used for taxation purposes. The electronic copy of the report is made available on June 30 while the hardcopy is mailed within 10 days. The monies held by LETCO real estate for the owner of the premises are paid at the end of each month unless otherwise instructed by the owner. The payment is made through direct EFT banking to your nominated bank account. Your rent has been banked by the time you receive your statement. The rental income can be deposited to more than one bank account and base on percentages mentioned by the owners on the managing agency agreement with LETCO real estate. For example if there are three owners for a single property our system allows us to deposit the rental income to their nominated accounts on 30%, 20% and 50% basis or any other figures. Each owner also receives a separate statement. The tenants are required to notify us of any urgent repairs that need to be carried out immediately. Urgent repairs are those measures which have to be taken to correct serious concerns with the property that may jeopardise the tenants; for instance, burst water pipes, gas leaks etc. a) Provide the residential premises in a reasonable state of cleanliness and fit for habitation by the tenant. b) Comply with the landlord’s statutory obligations relating to the health or safety of the residential premises. 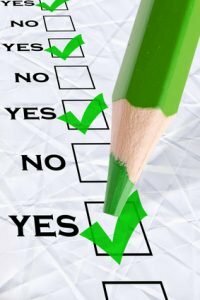 c) Provide and maintain the residential premises in a reasonable state of repair, having regard to the age of, rent payable for and prospective life of the premises. (l) Any other damage prescribed by the regulations, but does not include work needed to repair premises not owned by the landlord or a person having superior title (such as a head landlord) to the landlord. All our property managers at LETCO real estate understand that proper maintenance is the key to greater earning potential and hence we conduct property inspections at regular intervals during the tenancy. The tenant is given a one week notice prior to each inspection, as required by law. A detailed property assessment report is provided to the owner which can include photographs or videos. These inspections cannot be more than four times in a 12 month period. Should the tenant be there when our property managers inspect the property? It is always a good idea to have the tenant present when our property managers inspect the property. If there is something wrong or there is damage to the premises they can explain what has happened. 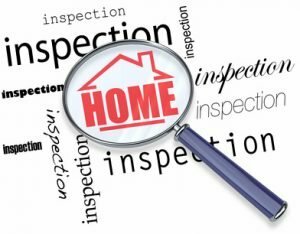 Should you be there when your property manager conducts an inspection? At LETCO real estate our property managers always invite the owners to be there at general inspections. That way you can see the condition of the premises at first hand. You can also discuss the need for repairs and maintenance with your property manager on the spot. All tenants are provided with “New Tenancy Checklist” and a copy of their “Residential tenancy Agreement” which offers detailed information on what is expected out of the tenant and highlights tenant’s obligation and responsibilities. LETCO real estate handles all breaches of contract including those resulting from non-payment of arrears and proper property maintenance and takes care of all the paper work that the process entails. 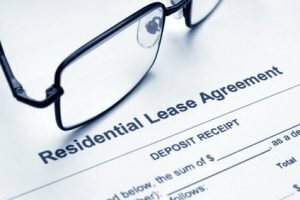 The preparation of all applications associated with the Residential Tenancy Agreement is handled by your property manager. We also attend Residential Tenancy Tribunal on behalf of the owners. We encourage a culture of proactive communication between tenants and property owners within our organisation. Our role as property managers is to educate our rental property owners. The owner is notified of a tenant vacate notice within 24 hours by phone and mail. Our property management team will be in touch with you twice a week while the property is available for lease and when a prospective tenant lodges an application, you will be notified within 48 hours. Repairs are arranged in accordance with the instructions issued by you in the management agreement. 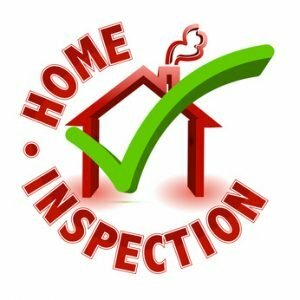 Maintenance issues that come to light as a result of regular inspections, tenant requests and drivebys will be immediately mentioned to you and with your approval they will be taken care of. 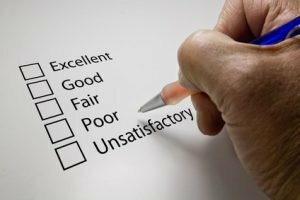 While some clients like to be notified before any repairs are started, others authorize us to handle repairs that do not exceed a certain dollar value. Our property managers can apply to Residential Tenancy Tribunal to order the tenant to compensate you for any loss. You must take steps to minimise the loss and you are not entitled to compensation for losses which could have been avoided. 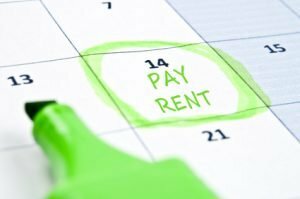 Tenants are required to pay rent in advance. If they have not paid rent for 14 days your property manager can give your tenant a notice of termination on the ground of rent arrears. 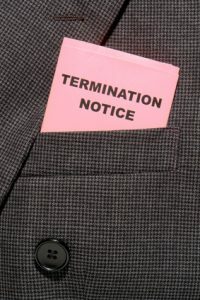 The landlord does not have to ask the tenant to pay the arrears before giving a termination notice. LETCO real estate is also responsible for issuing termination notices stemming from issues related to non-payment of rent or other agreement breaches. 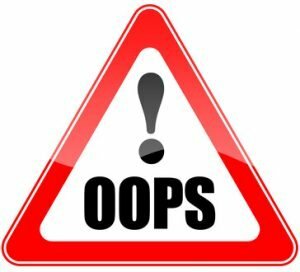 Do not make the mistake of choosing a property management company that is more interested in taking your money than taking care of your property. We are a trusted name in Sydney real estate, and we know that your happiness comes first. Without you, we cannot succeed as a business. We always keep in touch with you whenever any situation arises that you may want to know about. Your real estate is our only concern! 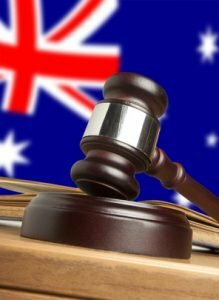 We are experienced in dealing with the unique legal problems posed by renting in Sydney. Our property managers specialise in residential tenancies Act & will help you avoid any legal problems that may arise. LETCO property managers help property owners who rent their home to tenants and are facing problems. We can advise, support and educate property owners so they are able to resolve any rental issues and better understand their rights and responsibilities as a landlord. If you need an experienced property manager to join you during your negotiation with your tenant, or you would like support while attending tribunal, we are here to help. If you own an investment property anywhere in Sydney, we offer a range of support services especially designed to assist you. LETCO Real Estate recognises the importance of managing your property efficiently to achieve maximum return and minimal vacancy. With over 10 years experience specialising in Sydney residential property management, our team has a solid reputation for achieving outstanding results.